Where can i buy wholesale price genuine black iPhone 6 plus touch screen replacement Apple display repair kit ? Well, you have come to the right place. 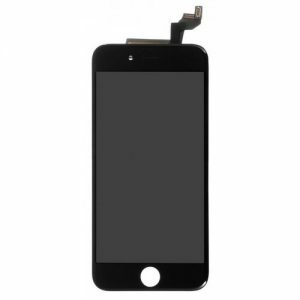 www.resunphone.com online website supply genuine iPhone 6 plus touch screen assembly kit, with Resun iPhone 6 plus screen kit, the cracked or stop working iPhone 6 plus screen can be restored to new condition easily. Are you ready to make big money along with Resun ? 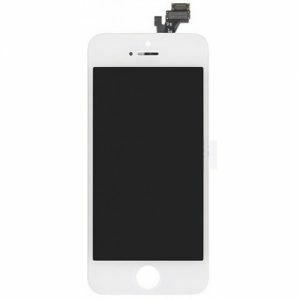 The black iPhone 6 Plus touch screen replacement Apple display repair kit is designed to offer you old and damaged iPhone 6 Plus a fresh makeover. 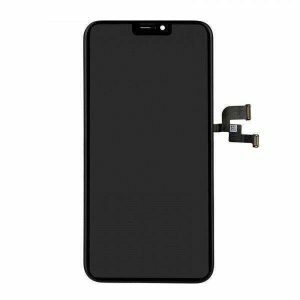 Resunphone is offering you cost-effective and easy to install replacement screens that will turn the condition of your iPhone around in a matter of minutes. 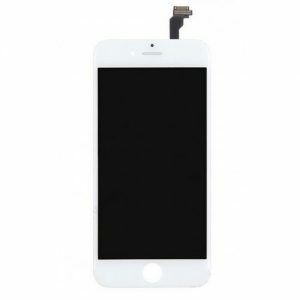 Compatibility: This specific screen is only durable with the iPhone 6 Plus, and comes with the same components the original iPhone 6 Plus screen has to offer. Making sure that you get the perfect quality screen that works and fits wonderfully. Quality: An original Apple iPhone 6 Plus replacement kit that has been thoroughly tested by Apple experts. The screens and other components go through a strict check that ensures that each aspect of the screen is perfect. Installation: These DIY Apple screen replacement kits are designed to offer you a quick and easy fix. Which is why they come with a pre-installed feature, that only requires you to make the final touches. Replacement: The iPhone 6 Plus replacement kit is perfect for damaged, scratched, or dead pixelated screens. As it helps to offer you phone a fresh look and use, that brings it back to its complete capacity. Reliable & Safe: These safe and reliable screen replacement kits include tested and well-packed parts that will reach you in a safe manner. This LCD assembly comes with camera bracket, sensor bracket and buffering sponge installed. This screen assembly is 100% strictly tested for 3 times by professional QC team. This screen assembly comes with a customized package, which can ensure the safety of transport. Please feel free to contact Resun at any time once you have problems for iPhone screen assembly as well as any technical issues: [email protected]e.com.